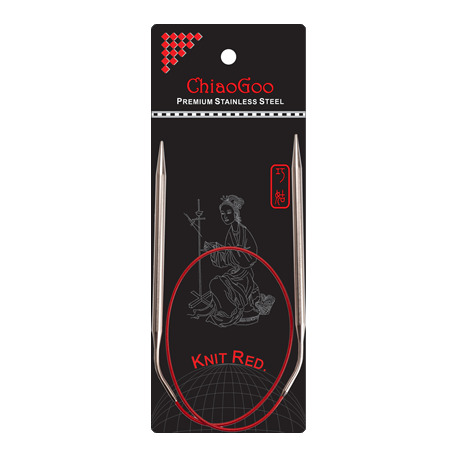 These Knit RED line of surgical-grade, stainless steel circulars have a smooth, satin-sheen finish and memory-free, multi-strand, steel cable coated with red nylon allowing yarn to slide right over. 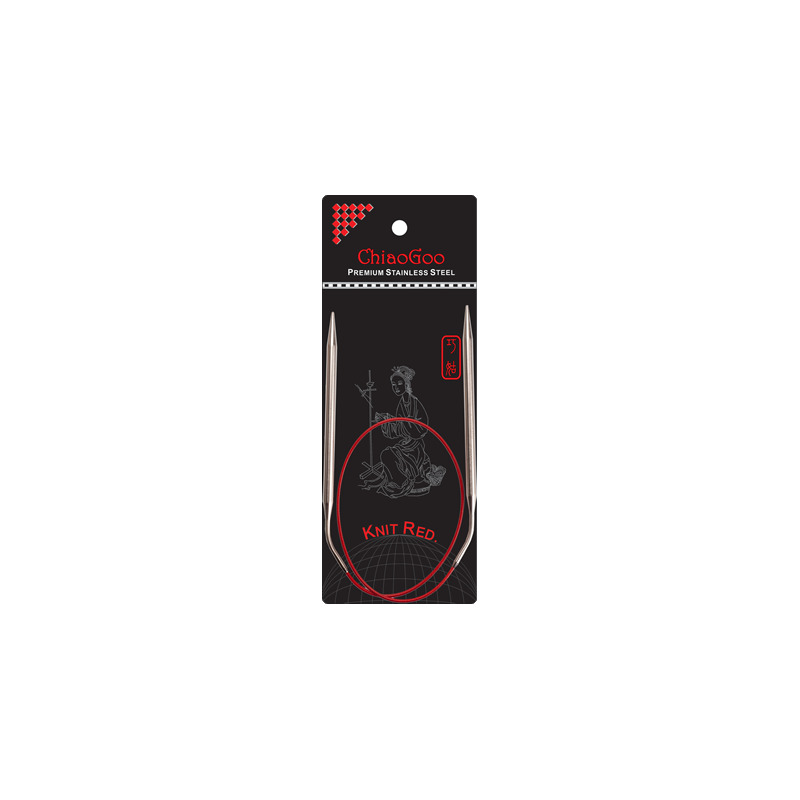 The precisely machined tips are ergonomically designed with a bend to ease hand fatigue. 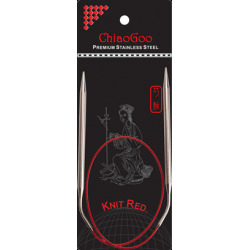 Needle size is permanently laser imprinted on each circular. The joins are just spectacular!